October 2018 is a big month for this project! 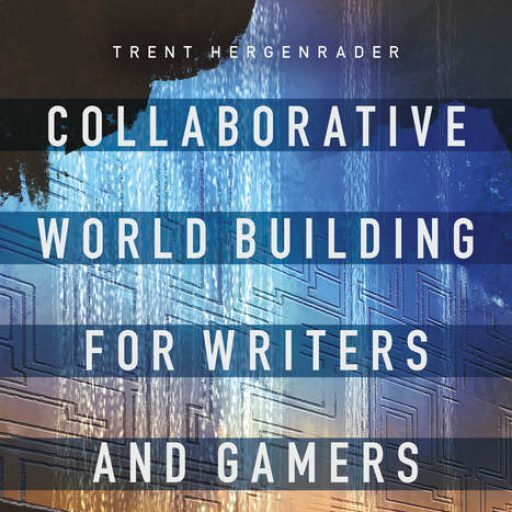 Collaborative Worldbuilding for Writers and Gamers will be available on October 18 at Bloomsbury.com and other booksellers, and the collaborative worldbuilding card deck can now be purchased from The Game Crafter. A free print-and-play version is also available on the book’s website. I also started a subreddit on the topic of collaborative worldbuilding that I hope you’ll join. The book and deck are a culmination of seven years worth of work. This project began way back in 2011 when I taught a 200-level creative writing course at UW-Milwaukee entitled “Gaming, Worldbuilding, and Narrative.” The general idea was that the students would build a post-apocalyptic version of Milwaukee that would become the backdrop for tabletop role-playing game sessions. Students would add people, places, and things to the world, then write fiction through the eyes of their character as they explored this co-created world. Students loved the role-playing sessions, but I was more intrigued about how they negotiated the process of building their post-apocalyptic world. Over the next several years, I experimented with different course designs that had worldbuilding at their core. From post-apocalyptic Milwaukee, I went a different route with an alt-history Steampunk Rochester project in my first year at the Rochester Institute of Technology. I also began experimenting with having students build out already existing worlds, like the class “Tales from King’s Landing,” which took place in the Westeros of George R.R. Martin’s Song of Ice and Fire, and more recently, “Age of the Empire” that used the setting of the expansive Star Wars galaxy. I also developed a workshop dedicated solely to worldbuilding different worlds across different genres: post-apocalypse, urban fantasy, deep space science fiction, steampunk, cyberpunk, dark fantasy, and more. All of these classes relied on tabletop role-playing games as manuals for worldbuilding projects, which I’ll talk more about in future posts. If you have other ideas for posts, I’d love to hear them. Drop me a line on the contact page. For anyone in Upstate New York, I will be delivering the interactive keynote for the 2018 NASAGA Conference (North American Simulation and Gaming Association) in Rochester, NY the morning of Wednesday, October 17. I will also be doing a book/deck release event and collaborative worldbuilding demonstration at MAGIC Spell Studios on the RIT campus on Thursday, November 8 at 4:00. 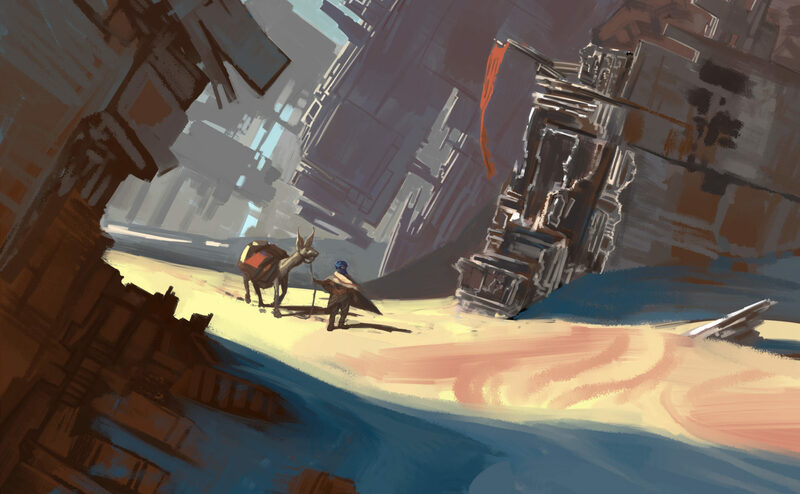 Subscribe to Cornerstones: The Worldbuilding Blog for tips, advice, and news on worldbuilding. © 2019 Trent Hergenrader. All rights reserved. Site design by Clockpunk Studios.